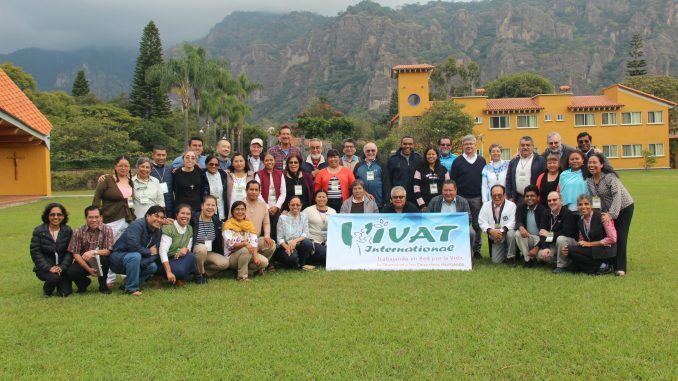 From November 12 to 16, 2018, 56 participants belonging to eight religious congregations, members of VIVAT International, lay associates and a guest member of the Order of the Friars Minor, met in Tepoztlán, Morelos, Mexico to know the objectives and goals of VIVAT International. 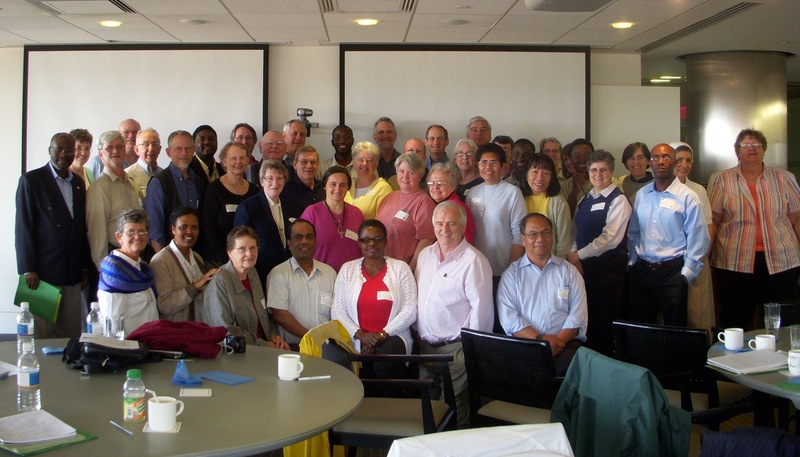 The workshop has addressed issues of Justice, Peace and Integrity of Creation (JPIC) by sharing information about particular situations and learning how to integrate into the processes of the United Nations (UN) to transform society into a global community that respects human rights and live fraternally in justice and peace. From our daily life and from the personal encounter with our brothers and sisters, we know, in a loud voice, the situations of violation of the fundamental rights suffered by our brothers and sisters in Mexico. From this reality we feel the call to accompany them to be protagonists of their own history and thus, to propose alternatives for a dignified life. We have the opportunity to make visible and commit ourselves to situations of injustice in the international arena through VIVAT International that has a consultative status in the UN. 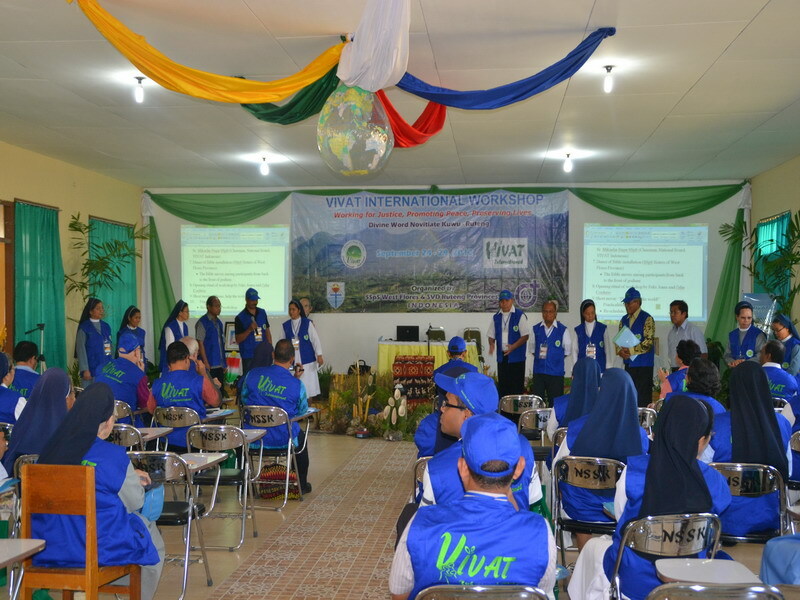 Considering that VIVAT International has as mission to work with people and groups living in poverty, to promote human rights and sustainable development, to work for ecological sustainability and the protection of biodiversity, using the legal profession to glimpse dehumanizing situations and to make an alliance to work in a network with other international organizations; we identify with this proposal to build a better world. 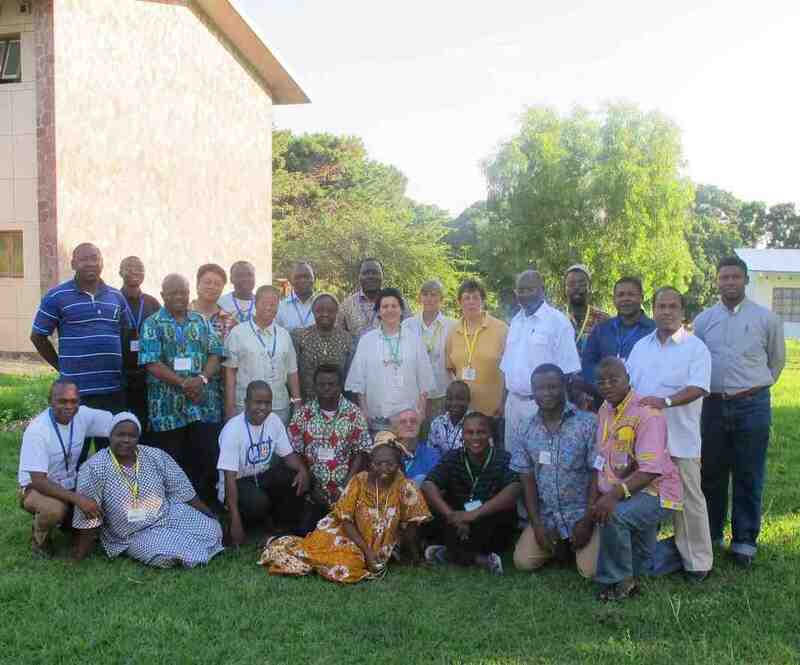 Continue working with migrants, against human trafficking, the environment and against land grabbing. Give a co-responsible service in favor of human dignity and in defense of life, as well as the desire to establish, in Mexico, a VIVAT International headquarter, as an advocacy tool to achieve the goals previously proposed. The Kingdom of God urges us to work for the most disadvantaged “so that all may have life and have it in fullness” (John 10,10). We place our trust in the action of the Holy Spirit that precedes and accompanies us.